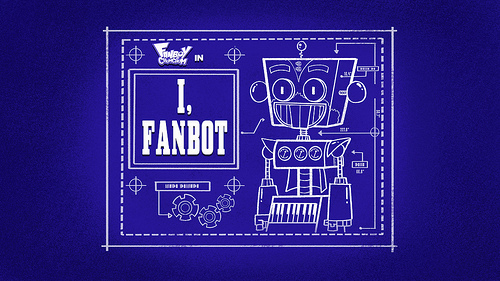 i fanbot. . Wallpaper and background images in the Fanboy ''N'' Chum Chum club. This Fanboy ''N'' Chum Chum fan art contains ishara, bango, maandishi, ubao, matini, and ubao wa chokaa.